Hollywood is always remaking what it shouldn’t. 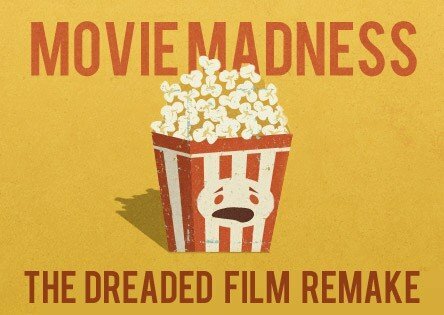 Rather than tackle films that had great potential but just couldn’t quite get there, they focus all of their attention of films that were amazing, had a cult following and don’t want to see it reborn as a 3D blockbuster starring Kristen Stewart or Zac Efron. 36 years ago, a strange and wonderful film hit our screens. The film was called Carrie…. and Carrie was legendary. The bucket o’ blood scene has been immortalized in countless film and TV homages. It seems Boys Don’t Cry director Kimberly Peirce decided to revisit the cult classic and remake it into a “mother/daughter story.” A plus, however, is that the ever graceful Julianne Moore will be playing Carrie’s mother – so perhaps we will give it a peek. Carrie opens in the UK on 5 April 2013. Remember that freaky film we watched when we were snot nosed kids that inevitably made us throw away every single board game we had hidden under our beds? 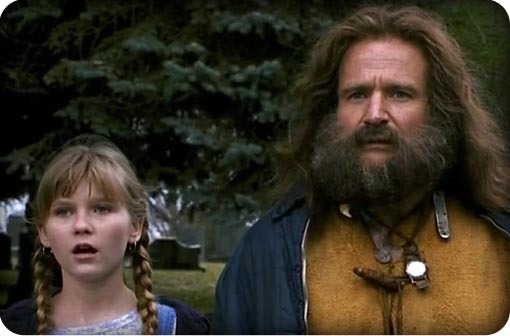 That’s right, Jumanji is getting a make-over. Stranger Than Fiction screenwriter Zach Helm is taking the reigns on Columbia’s new pet project, however he seems to have hit a bit of a snag. Apparently the original is too much to live up to and all has gone quiet on the writing front. Expected to be released at the end of next year. Boys everywhere began walking strangely and attempting master feats of strength when the original Robocop came out in 1987. Now it seems that Gary Oldman and Samuel L. Jackson are on board for a 2013 remake of the electro-hero, who would have guessed it? 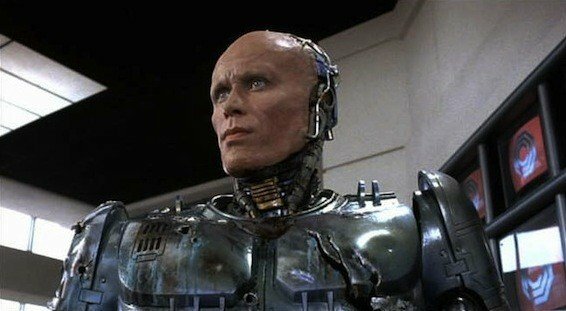 We just hope the suit has been improved on… and that Robocop’s head no longer resembles a boiled egg. 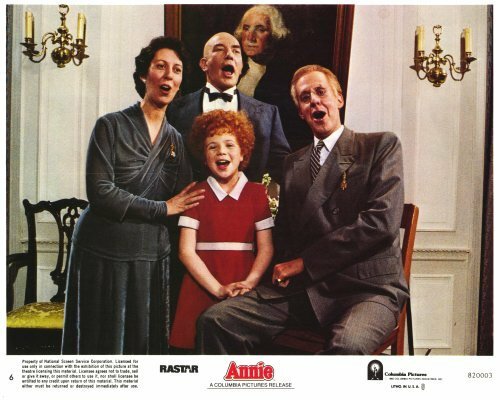 Annie was a brilliant film, brilliant I say! At a time when red-headed kids weren’t teased on the playground, this adorable screen MASTERPIECE was enjoyed by families all over the world. So who would have the guts to take this on and bring it to the 21st century? Jay Z and Will Smith of course. And who have they cast as little orphaned Annie?….. that’s right, Willow Smith. I wonder if she will be whipping her hair back and forth?